Whether the business offers a few niche products with a classy looking theme-based website, Or a marvellous and dynamic website selling a multitude of products is what the business is about: Our website consultants assist you every step of the way in the nailing that perfect website as per your needs. One that is not just unique but also works brilliantly to suit the business requirements. Do you aspire to become the next big Entrepreneur.Would you dare to dream and start your own online business? A unique website design and state of the art assistance, Diligent WebTech is all that your business needs!!! Payment Gateway System Integration : A wide range of payment methods including multiple international currencies. WooCommerce : Our WooCommerce developers provide feature packed, secure and scalable WooCommerce enterprise web applications. System Integration : Wide ranging Shipping and Logistics Providers, Third Party service providers for improving the online presence. Inventory Management : Diverse number of web stores and business catalogs. Order Management : The ability to track orders through specially developed self-service portals. 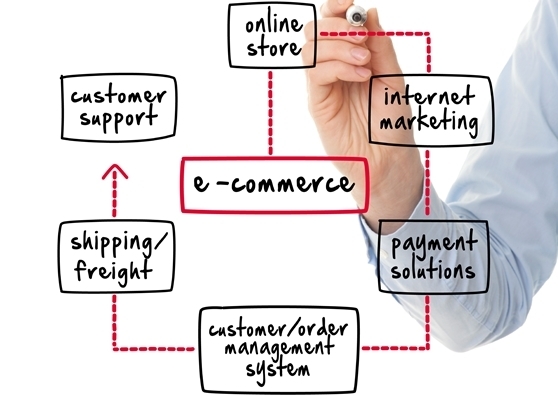 Advanced Ecommerce : Fulfilment and Integration with Backend Systems and ERPs. Recording a high percentage of annual sales and counting, e-commerce is an invaluable tool that is open 24 hours a day, 7 days a week and 365 days a year. It’s a revolutionary way for selling products at relatively low Costs!